We learn to create a map. 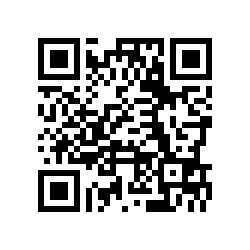 This is the QR code from our first map game. Please enter the word Mersin to play the game.